This year’s Safety and Health Expo marks the launch of the ArcoPro Flame Retardant Clothing range for high risk industrial sectors. The UK safety company, will also be showcasing a range of other products along with its state-of-the-art mobile confined space training unit. 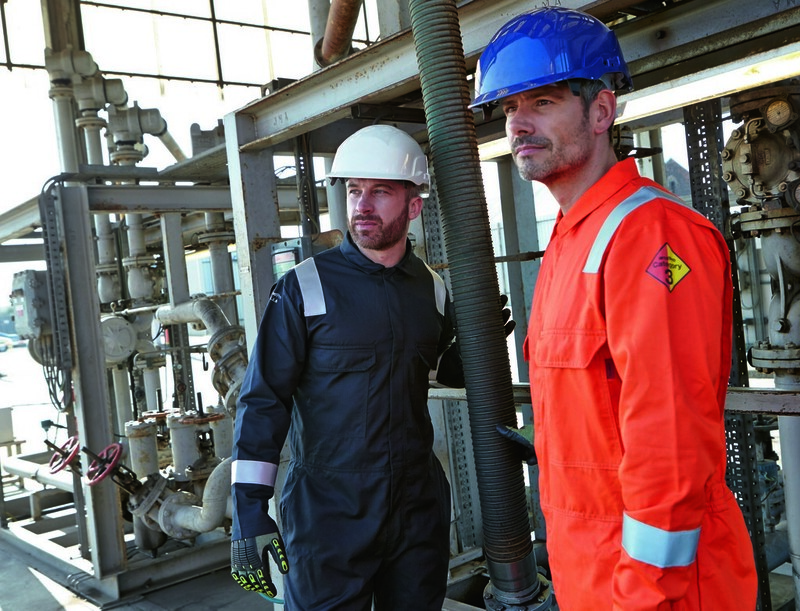 To demonstrate its commitment to keeping people safe at work, Arco has developed a new range of own brand garments that offer multi-norm protection. Developed to meet the highest level of heat and flame protection (including Category III of the European PPE Directive), all products in the new ArcoPro range have been tested in quality testing labs and then trialled in the field by customers to ensure that each product meets the highest standards of safety and comfort. Arco’s mobile confined space training unit, launched at last year’s Safety & Health Expo, incorporates the latest technologies to simulate a variety of industrial confined space working scenarios. Visitors will be able to see inside the tunnel network and witness live demonstrations throughout the show. Recognising a demand for gloves that are not only excellent quality but that are also identifiable for the level of cut protection they offer, Arco has developed its inventive Cut Control System. The range of gloves is colour coded to illustrate different levels of cut protection and also numbered for ease of use and efficiency. Also on the stand will be Arco’s popular Comfort and Neoprene gloves ranges. The Comfort range incorporates ergonomic design, precision manufacture and cutting edge technology to offer wearers excellent levels of protection whilst being supremely comfortable. On the other hand, for workers who need high levels of protection against a variety of chemical and cut hazards, Arco’s physically tough Neoprene range offers the ideal solution. A full range of footwear and workwear garments will also be on display.